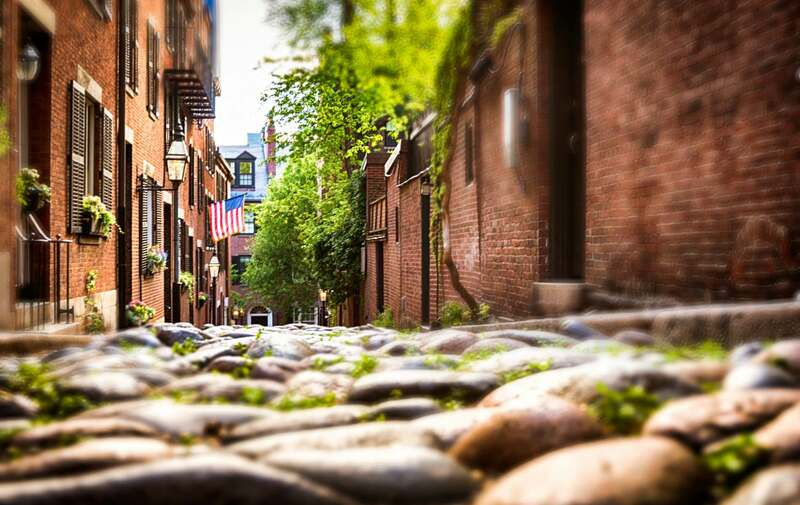 If while in Boston the historian in you is itching for more, venture to Salem, the perfect addition to a New England vacation. While in the early 1620’s it was named Naumkeag, or “Fishing Place” by Native Americans, in 1629 renamed Salem for Shalom, the Hebrew word for peace… Irony. With 375 years of history under its belt, Salem welcomes millions of visitors year round and hundreds of thousands in the month of October. Salem is home to many of the United States’ firsts and oldest: Oldest mansion, first millionaires, oldest continually operated museum just to name a few; and it is also the home of the Best month long Halloween celebration, the famous Haunted Happenings. As you can see there are plenty of things to do in Salem and Boston. Salem owes a lot of its history to its location. 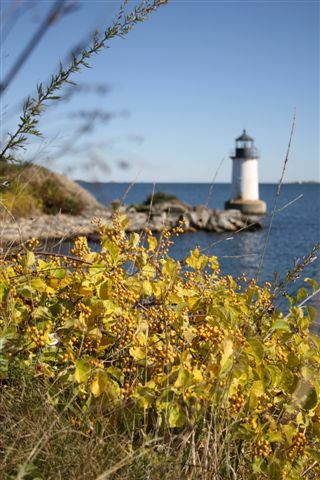 Just north of Boston, Salem can be accessed by car, bus, boat or train year round. It is most common for the guests of this Boston Bed and Breakfast to venture by ferry (1hr ride) or commuter rail train (30 minutes) from the MBTA. 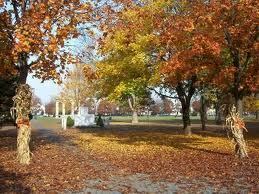 If you are one of the lucky few who will get to visit Salem in October, you are in for a treat. 1. Expect some of the best Fall Foliage in New England. Its perfect balance of land sea produce some of the most vibrant yellows, red and oranges that will make for beautiful pictures. 2. 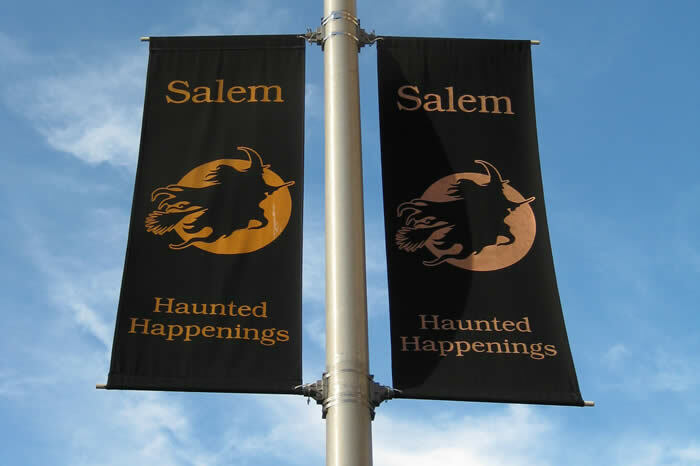 Although Salem is home to hundreds of events year round, during the month of October alone you will have more than 100 chances to experience the city’s Haunted Happenings. And it is that Salem goes all out for Halloween in what is quite possibly the best example of the “Learn from the past” school. Carnival, tours, cruises, parades, nighttime museum trips… Possibly the most fun and interactive learning experience of one of the most notorious historic events in the history of the United States, The Salem Witch Trials. 3. Discover the fun history of Salem. 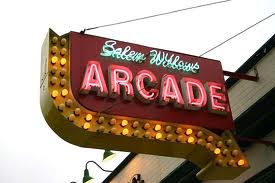 Visit the Salem Willows Park and Arcade and step right back in time. Taste the history of ice cream at the home of the first ice cream cone in America and take a round-round-ride on a working Carousel built in 1866. 4. 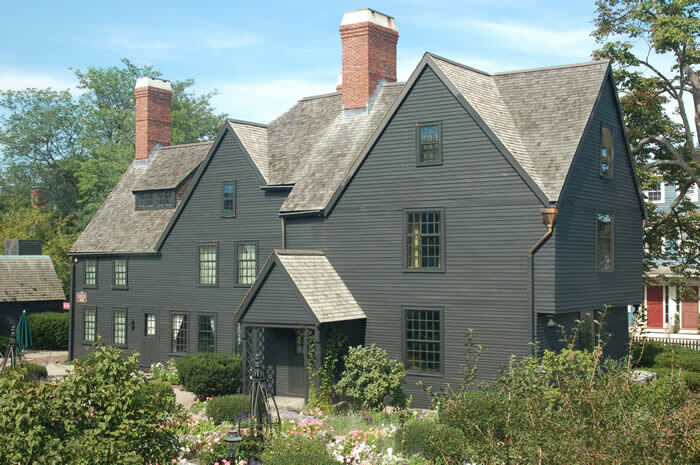 Visit the oldest surviving 17th century wooden mansion in New England, The House of the Seven Gables, made immortal by writer Nathaniel Hawthorne’s novel of the same name. It is said that Hawthorne drew inspiration for his novel over his visits to his cousin Susanna. Many claim the House is one of the most Haunted houses in New England. Back in Boston, find a little inspiration and feel free to make a little history of your own in our historic Victorian town home. 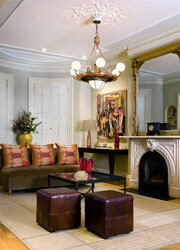 Constructed in 1867 and carefully renovated in 1998, Boston bed and breakfast has integrated past and present in its design, to provide and intimate, warm and comfortable experience to all of our guests. This entry was posted in Uncategorized and tagged boston, boston bed and breakfast, boston museum, boston travel, halloween, haunted, salem, things to do in Boston by admin. Bookmark the permalink.